Yesterday we shared The 25 Best Albums of 2016 (So Far), but a great single can hold as much power as a full LP, if not more, so today we’re focused on the best songs of 2016 so far. In this mid-year poll Paste staff, writers, and interns voted for the best tracks thus far, resulting in a range of more pop-oriented songs than we often highlight. 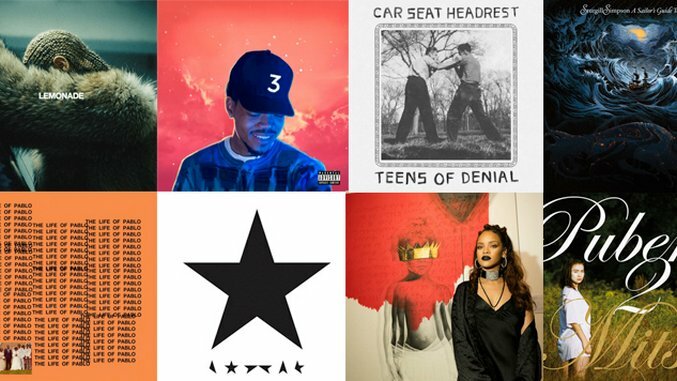 Get these songs stuck in your head and check out the 25 Best Songs of 2016 (So Far) below.